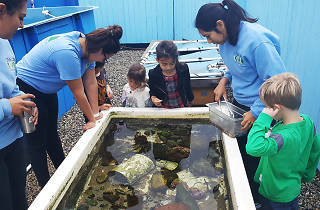 Originally a fish research station in the '70s, the L.A. Conservation Corps has since developed this Redondo Beach lab into a coastal science education center. 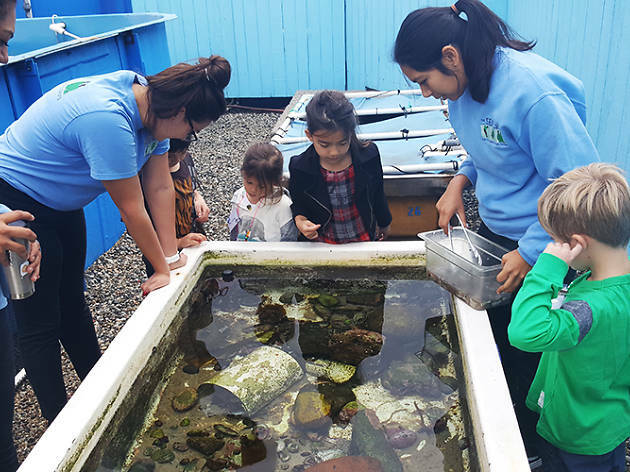 Explore tide pools, feed fish and learn abotu coastal plans while you're there, or participate in one of the many volunteer programs out in the community. Sept–June: Tue–Fri 9am–3:30pm; Sat 10am–4pm; closed Sun, Mon. July–Aug: Tue–Fri 9am–3:30pm; Sat, Sun 10am–4pm; closed Mon.